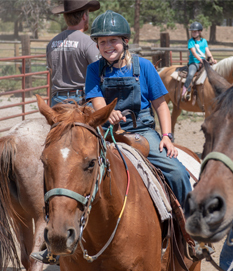 When you attend camp at the A/U Ranches, you'll find a strong Christian Science atmosphere of learning and support, as well as a staff dedicated to helping you see the role God plays in your life. Every program major and every activity is designed to help you break through limitations, reach your goals, and see God in action. What an opportunity to have fun with your closest friends while expressing God in joyful, healing action. 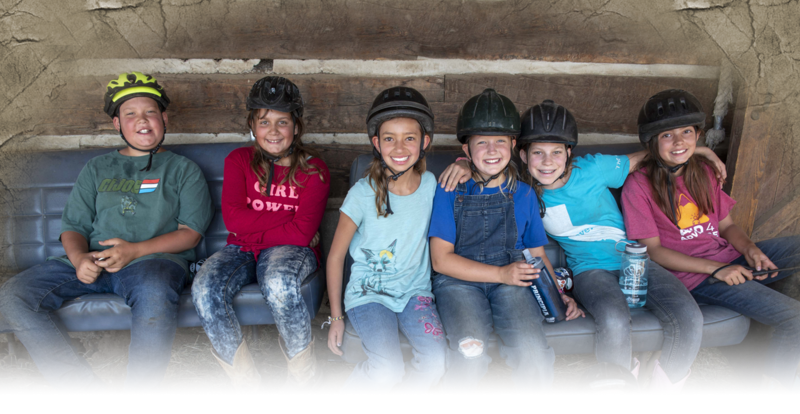 The A/U Ranches Youth Programs challenge campers to grow individually and metaphysically! It is truly the practical application of Christian Science to all aspects of the camper’s experience that makes Youth Camp at the A/U Ranches life changing. 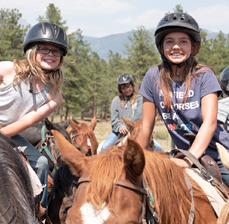 Located in the inspirational setting of the Colorado Rocky Mountains at the foot of the iconic Collegiate Peaks, the A/U Ranches provide campers the opportunity to make friends with other spiritual seekers in an atmosphere of unconditional love. 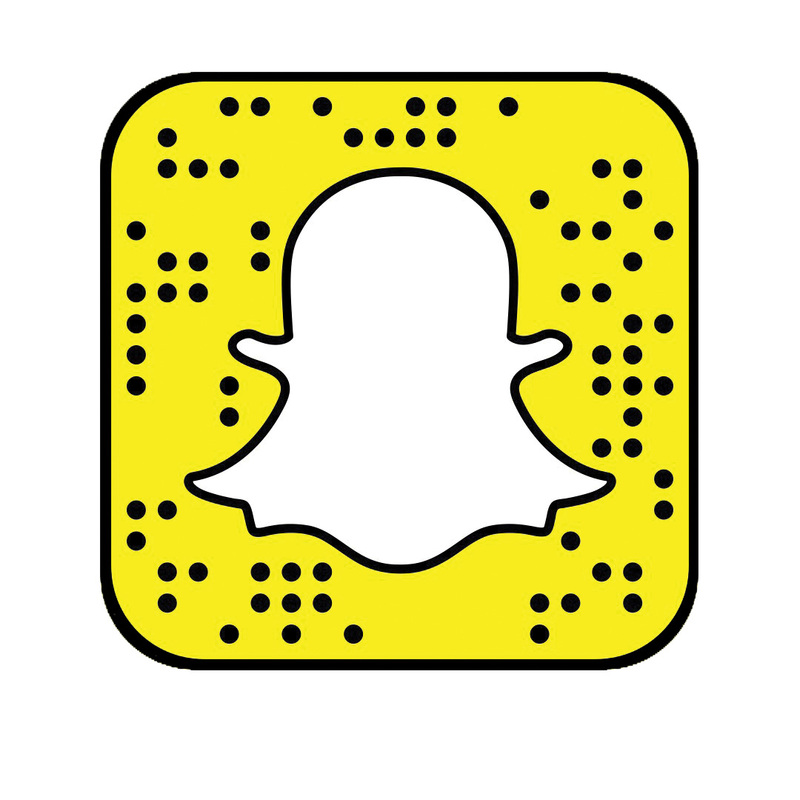 Each child selects a program major best suited for them, while also enjoying “free choice” time when they can pursue a variety of interests including: swimming, fishing, ropes course, rock gym, arts and crafts, canoeing, kayaking, archery, sports, trampoline and more! The A/U Ranches is your home away from home! Children of all abilities can explore the splendor of the outdoors and nature’s vast playground. We hire spiritually-minded directors and counselors who stand out among their peers; they model character, respect and integrity. Under the watchful supervision of trained instructors and certified guides and lifeguards, your children can immerse themselves in creating new memories. Each day starts with the Christian Science Bible Lesson and the raising of the flag. 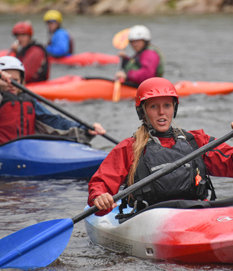 Throughout their stay, campers gather in authentic timber lodges for activities and meals together, and sleep in log bunkhouses with counselors, grouped by age and gender. After the day’s events, we reflect on accomplishments and insights along with gratitude and inspiration. You can earn a merit badge for the Boy Scouts or Girl Scouts this summer at camp. 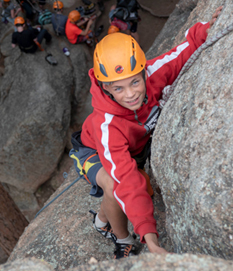 We’ll work with you so your summer camp experience helps you achieve your Scouting goals. Contact us for more details. See the Youth Program Highlights section below, for a convenient listing of the event dates, rates and registration form. Check out Youth Camp 101 for more details on what to expect and how to prepare for your camp experience.